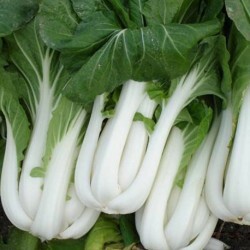 Grow some unusual, oriental vegetables in your garden. 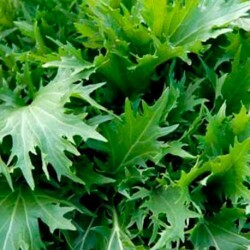 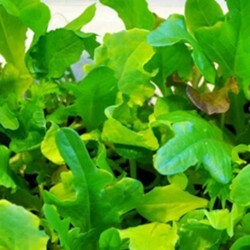 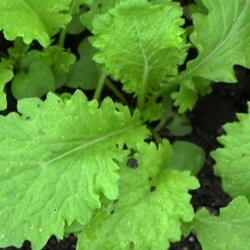 You can find mizuna and mustard seeds which are popular in salad bags. 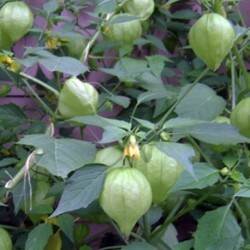 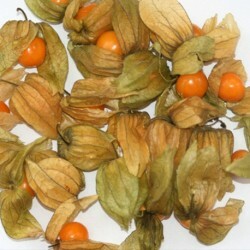 Also you can find some tasty fruit seeds too, like the cape gooseberry and tomatillo seeds. 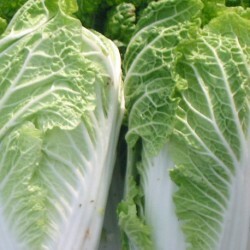 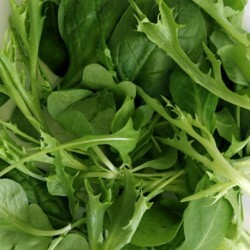 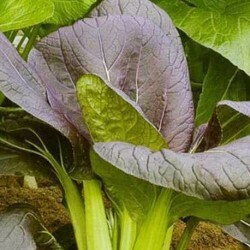 Oriental vegetables are popular, so sow some veg seeds and enjoy unusual vegetable and salad come harvest time. 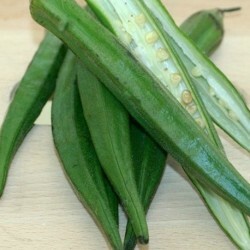 Chinese cabbage and pak choi are great in quick stir fries; and okra is great in curries or deep fried.